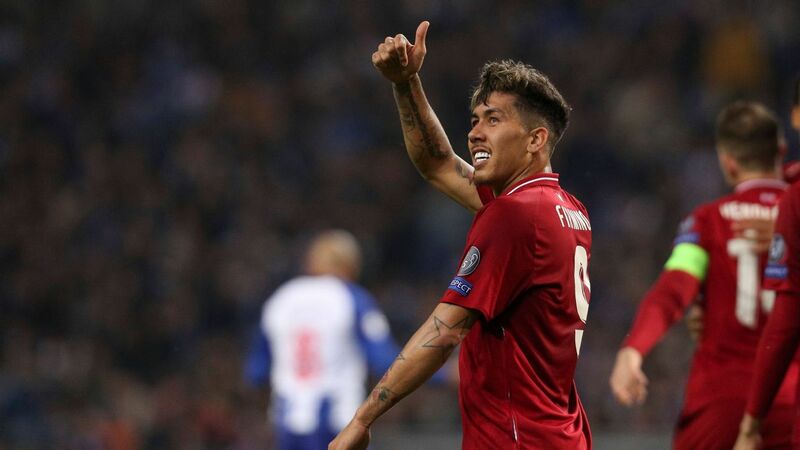 Barcelona's motto is 'more than a club' but, in Roberto Firmino, Liverpool have 'more than a striker'. He does the simple things but is key to everything they do in defence and attack. W2W4: How will Man City and Spurs recover? What do Man City and Spurs have for a Premier League encore after their UCL epic? Man United are focused on top four, while Liverpool will be wary of Cardiff. The Class of '92 made their names and won it all at Old Trafford. Now they're trying to take a tiny, working-class team to the Premier League. Time is running out for the UK to secure a post-Brexit deal, and there could be huge ramifications for Premier League clubs in the transfer market.